Texas A&M University School of Law faculty members are asked to speak internationally about topics they know will impact the global community. Texas A&M University will host the 6th Annual Water Lecture Speaker Series March 25-27. The first lecture will be held at the law school in Fort Worth. While the second lecture will take place in College Station, TX. 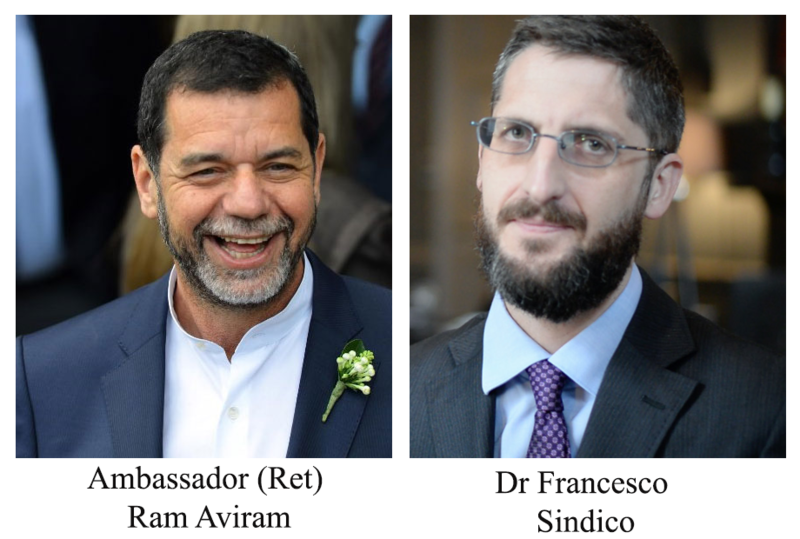 The lecture series features the esteemed Ambassador (Ret) Ram Aviram and Dr. Francesco Sindico. The series will focus on cross-border water disputes and options for resolutions; and, it is open to the public. 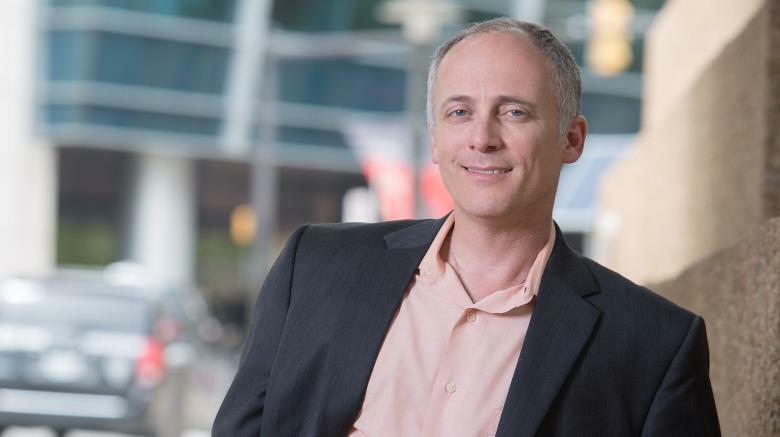 Gabriel Eckstein, professor of law at Texas A&M University School of Law and director of the Natural Resources Systems Program, has been elected president of the International Water Resources Association (IWRA). The Association is an international, professional organization focused on improving and expanding the understanding of water issues through education, research and information exchange among countries and across disciplines. 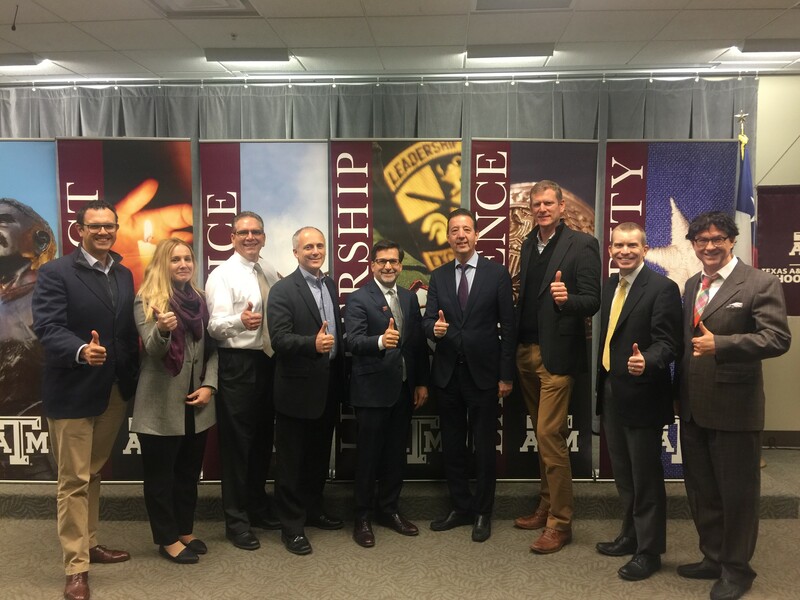 Texas A&M Energy Institute members met with Texas A&M University School of Law's Program in Natural Resources Systems Director Gabriel Eckstein, TAMU Law Dean Bobby Ahdieh and other faculty members this week. The group discussed collaboration opportunities. Texas A&M University School of Law understands the impact of climate change on the present and the future, housing a Natural Resources Systems (NRS) program for curriculum concentration. 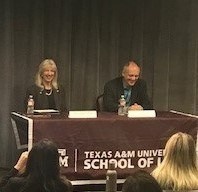 During a panel discussion, hosted by the law school, the NRS program, the Federalist Society and the Energy Law Society, Former U.S. Secretary of the Interior Gale Norton and Gabriel Eckstein, Texas A&M law professor and director of the NRS program, discussed litigation and if it is the route needed to change policy vs. lobbying executive and/or legislative branches of government. Natural resources are an integral and undeniable component of modern societies globally. These resources are critical for energy, agriculture, manufacturing and economic development in general. 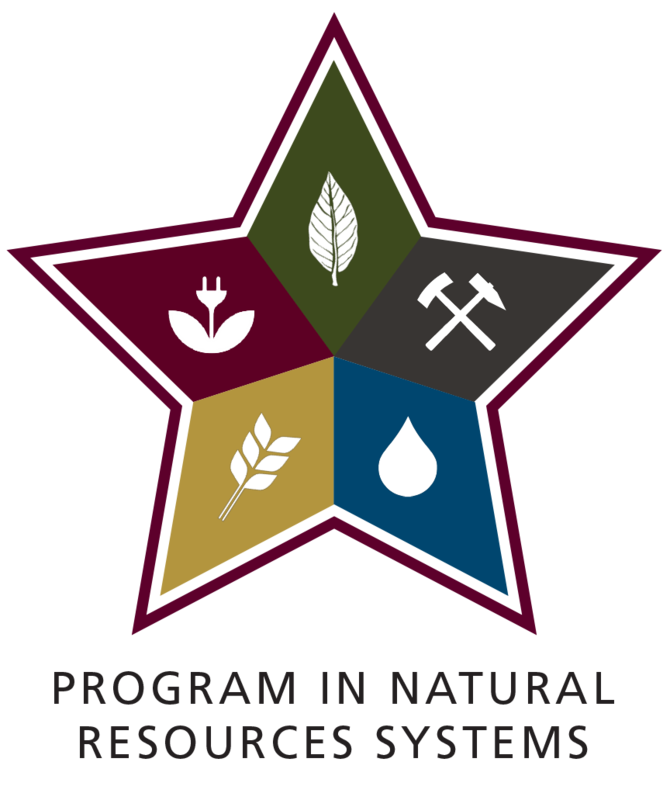 Acknowledging the centrality and complexity of natural resources systems, the Natural Resources Systems (NRS) Program at Texas A&M School of Law endeavors to train and offer real-world experience to students on law and policy issues related to exploitation, management and conservation, and advance research on natural resources that connects with other disciplines and with communities worldwide. 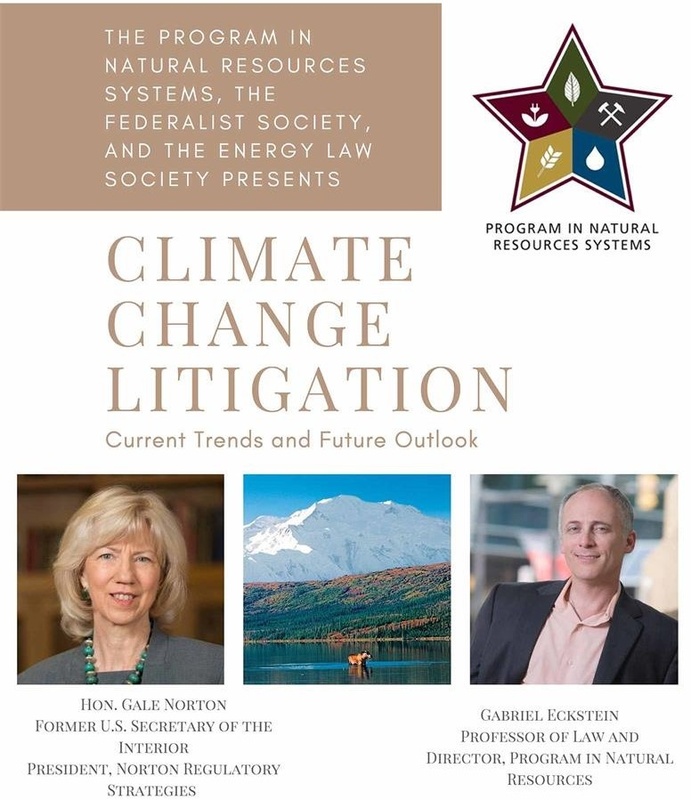 Texas A&M University School of Law's Natural Resources Systems, the Federalist Society and the Energy Law Society presents "Climate Change Litigation: Current Trend and Future Outlook with Gale Norton" Thursday, November 8 at 12 noon at Texas A&M School of Law. 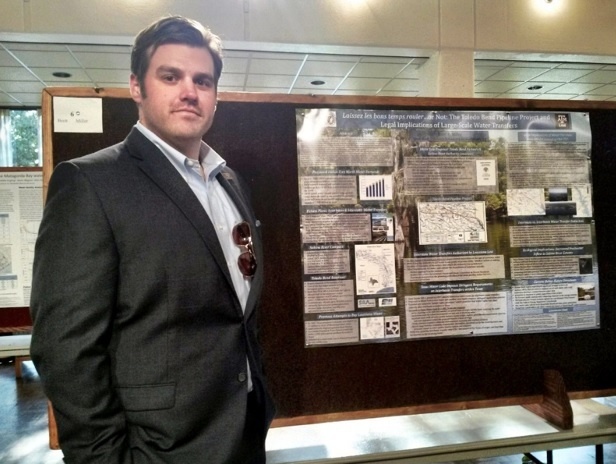 Texas A&M University School of Law alumnus Brett Miller (class of 2016) fondly recalls his time in law school, especially those classes and learning opportunities with Natural Resources Systems Professors Gabriel Eckstein and Harry Sullivan. Miller, who now uses his legal education as a part of the investment team at Water Asset Management (WAM) in Fort Worth, emphasizes that the diversity of natural resources classes at Texas A&M Law have served him well in his career. Texas A&M School of Law is an American Bar Association-accredited institution located in downtown Fort Worth. In 2013, the law school acquired Texas Wesleyan University School of Law. Since integrating with Texas A&M five years ago, the law school has sustained a remarkable upward trajectory by dramatically increasing entering class credentials, adding nine clinics and six global field study destinations, increasing the depth and breadth of its career services, student services, academic support and admissions functions and hiring twenty-six new faculty members. For more information, visit law.tamu.edu. Texas A&M, established in 1876 as the first public university in Texas, is one of the nation’s largest universities with more than 66,000 students and more than 440,000 living alumni residing in over 150 countries around the world. A tier-one university, Texas A&M holds the rare triple land-, sea- and space-grant designation. Research conducted at Texas A&M represented annual expenditures of more than $905.4 million in fiscal year 2017. Texas A&M’s research creates new knowledge that provides basic, fundamental and applied contributions resulting, in many cases, in economic benefits to the state, nation and world. About Research at Texas A&M University: As one of the world's leading research institutions, Texas A&M is at the forefront in making significant contributions to scholarship and discovery, including that of science and technology. Research conducted at Texas A&M represented annual expenditures of more than $905.4 million in fiscal year 2017. Texas A&M ranked in the top 20 of the National Science Foundation’s Higher Education Research and Development survey (2016), based on expenditures of more than $892.7 million in fiscal year 2016. Texas A&M’s research creates new knowledge that provides basic, fundamental and applied contributions resulting, in many cases, in economic benefits to the state, nation and world. To learn more, visit http://research.tamu.edu.